Wire Protectors--Wire protectors are designed to guard your stringing materials from undue wear or tear caused by toggles clasps or other findings so your jewelry will last a long time. 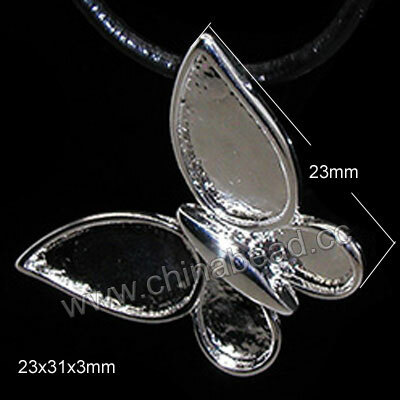 China Beads carry a wide range of wire protectors in different materials, designs, colors and so on. They are perfect to create the ultimate professional finish to complete your jewelry designs and ensure the longevity of the beaded jewelry. Welcome to wholesale! NOTE: Our Min. order is for each color each size. China beads accept OEM/special orders. Contact us now!